To make your reservation, simply send us your request by clicking on “Make an enquiry”. We will contact you as soon as possible to confirm availability of your dates. Yes, of course. Please contact us with your preferences. 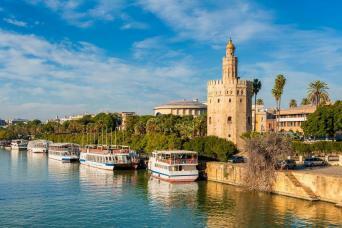 Additionally, if you add another 1-day or Multi-day tour from Madrid to this one, you will receive a 5% discount on the second tour. If cancelled 30 days before the start of your trip, 15% of the total services cost will be deducted. For cancellations within 30 days of the starting date of the service, 30% of the total cost will be charged. Tours cancelled within 7 days prior to the first day of your trip are non-refundable. We advise that you consider purchasing Trip Cancellation / Travel Insurance. Any change request made by the customer after already having booked and confirmed the dates of the trip may imply an additional administration fee of 5% and may also impact the overall trip price due to provider price changes. Cancellation of the trip may be necessary if date changes impact availability (in which case, the cancellation policy will apply). 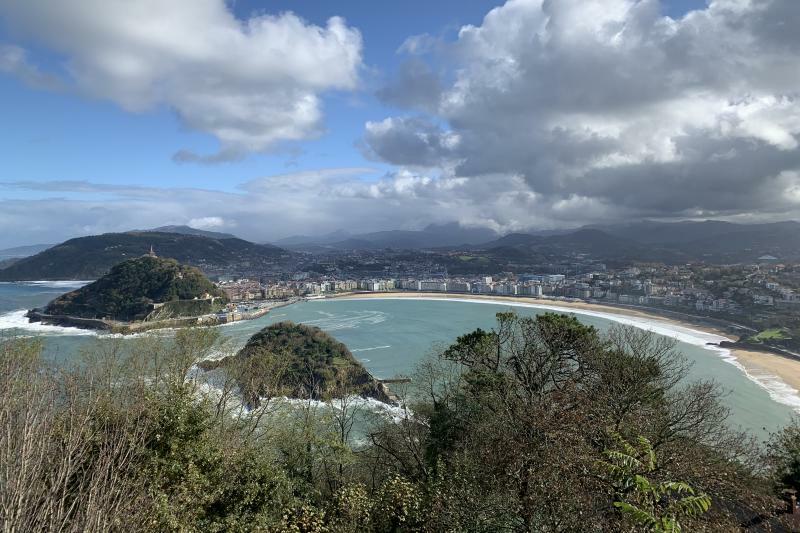 This 2-day tour is great for anyone who is travelling to San Sebastian from Madrid and is interested in stopping at the remarkable wine regions of Rioja and Ribera del Duero on the way. You will be taken on the safest route so you can relax and enjoy the journey. Included is the pick-up at your hotel in Madrid as well as the drop off in the alluring town of San Sebastian. Our expert guide will ensure you enjoy every part of this trip. On the 1st day, your affable tour guide will receive you at your hotel. The first part of the journey will be to Segovia, a beautiful town recognised for its famous Roman aqueduct, castle, and cathedral, but also for being a UNESCO World Heritage Site. The journey then continues onwards to Ribera del Duero where you will enjoy a visit to 2 spectacular wineries we have chosen. Afterwards you will be served a traditional lunch at a fantastic nearby restaurant or at one of the wineries. You will then be driven to Burgos to relax at your hotel and spend your evening as you wish. You will be recommended all the best tapas restaurants in the area for dinner by your guide. 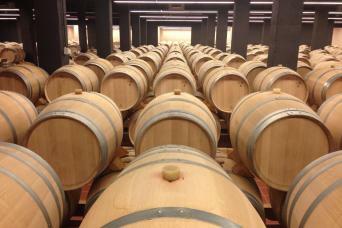 We suggest a good night’s rest before your exciting travel onto Rioja the next day. Once finished with breakfast, your drive to Rioja will begin. The region is not only famous for its delicious wines but also it’s beautifully combined lush green and red landscapes. You will have an excursion to 3 different stunning wineries followed by a tasting session at each one. But hold on, the best is yet to come. You will be served a special Riojan lunch at an old castle, ancient cave or a winery itself. 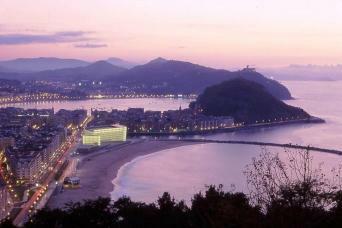 At roughly 7pm you will be dropped in San Sebastian at your hotel.